Our goal is simple: We complete every project confident that no other company could have done it better. 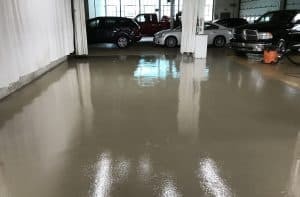 Pro Floor Design offers end-to-end epoxy and polished concrete flooring system installation of any size for commercial and residential projects. We strive to prove that your decision to trust us with your installation yields unparalleled results. 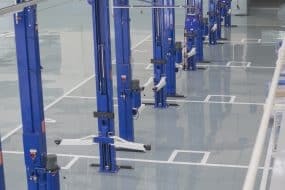 Pro Floor Design offers engineered epoxy flooring systems for commercial projects of all sizes. 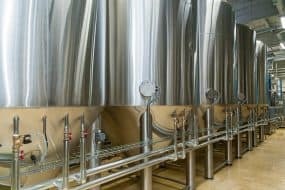 We’ve installed high-quality resins for industries ranging from food and beverage to medical to government and education to manufacturing. 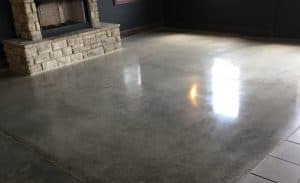 Pro Floor Design is Ohio’s leader in commercial polished concrete projects. 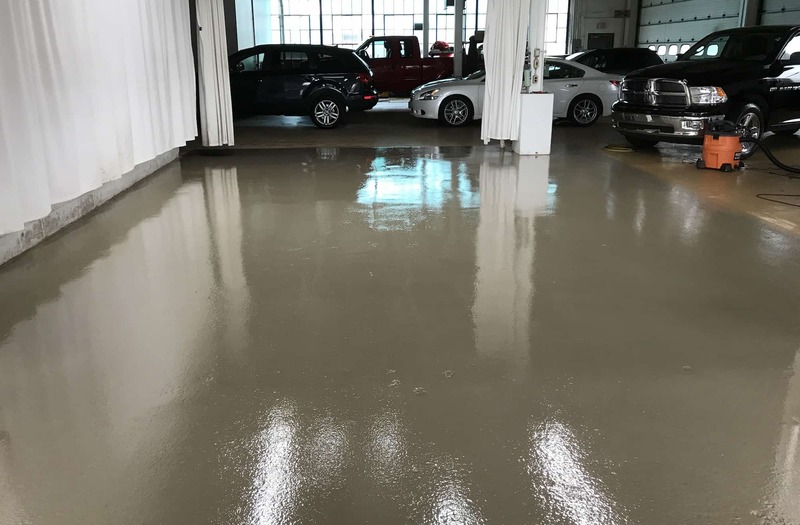 Concrete flooring systems are affordable and durable for business with fewer duty demands. 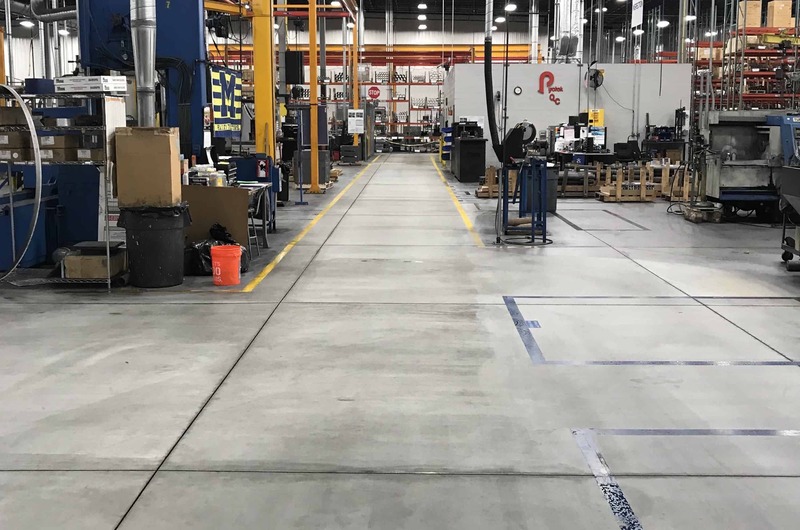 Launched in July 2018, our One-Day Floor service package makes it easy for customers to upgrade unsightly, stained, boring concrete in just 24 hours. 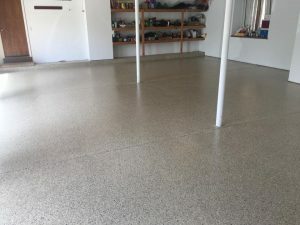 The package includes both floor prep and epoxy installation for an affordable price. 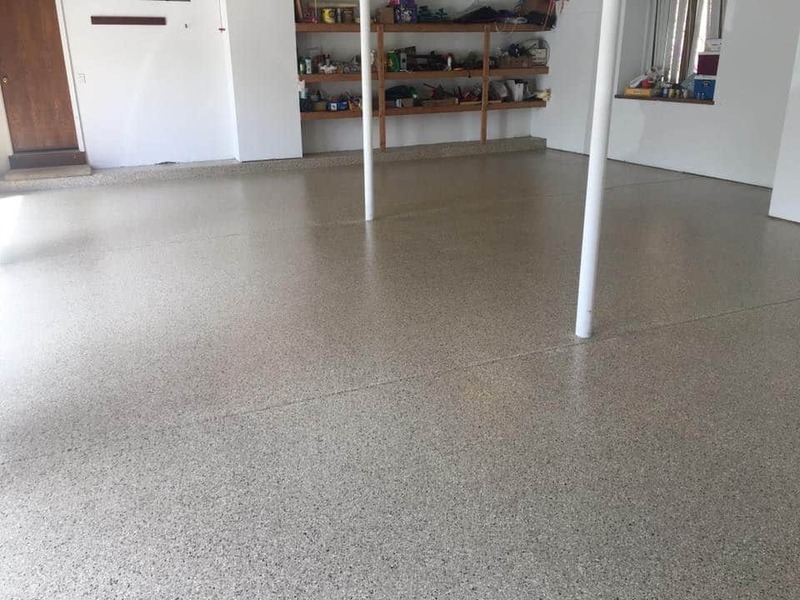 The one day floor service is great for flooring upgrades in the garage, kitchen, patio, study or basement. 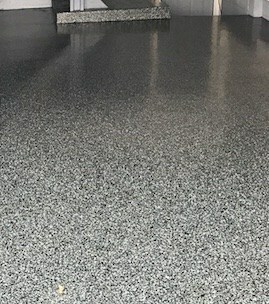 Customers who opt for the one-day epoxy installation simply need to move furniture out of the space the day of scheduled installation. 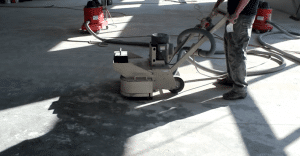 Once the furniture is temporarily out of the way, Pro Floor Design’s expert team will use diamond grinders to prep the floor before installing your new epoxy flooring system. The projects are typically wrapped up by early evening and you can start replacing the furniture by the next morning. 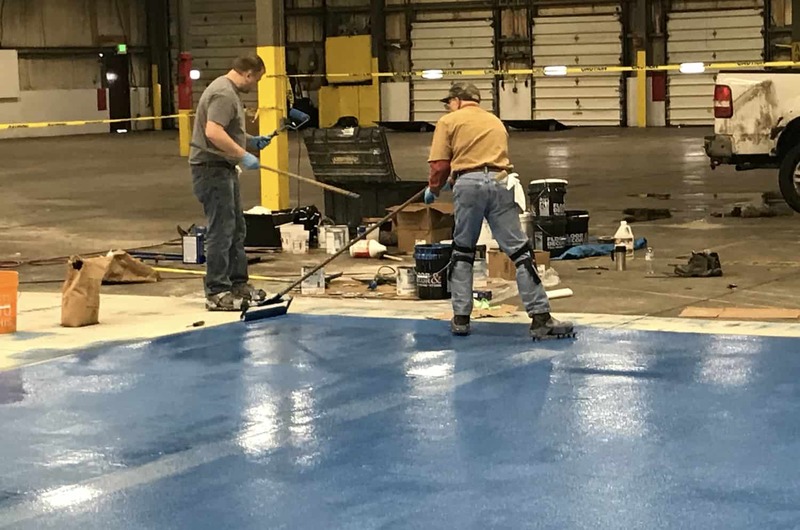 Vehicles can be parked on garage epoxy by early evening the following day after the epoxy has cured for a 24-hour period. The RedARt Technologies CNC Pro is the first portable engraving system, designed to travel anywhere and engrave anything on any surface. Shipped and stored in its own carrying case, the CNC Pro is protected in a waterproof, high-density plastic case and secured in customized foam lining that provides the durability to make it the most mobile machine of its kind and ensures the protection of all components. We meet your residential needs two ways. 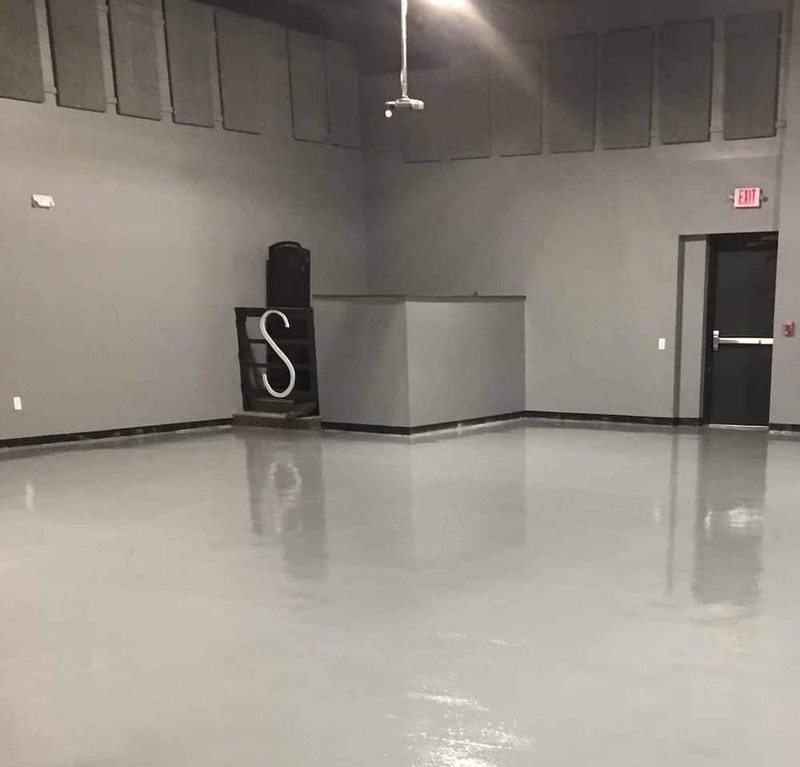 Pro Floor Designs provides professional home installation or DIYers can visit The Epoxy Shoppe to purchase high-quality resins, supplies and learn how to install with free instructional courses. High-quality resins and expert end-to-end installations are Pro Floor Design’s promise. 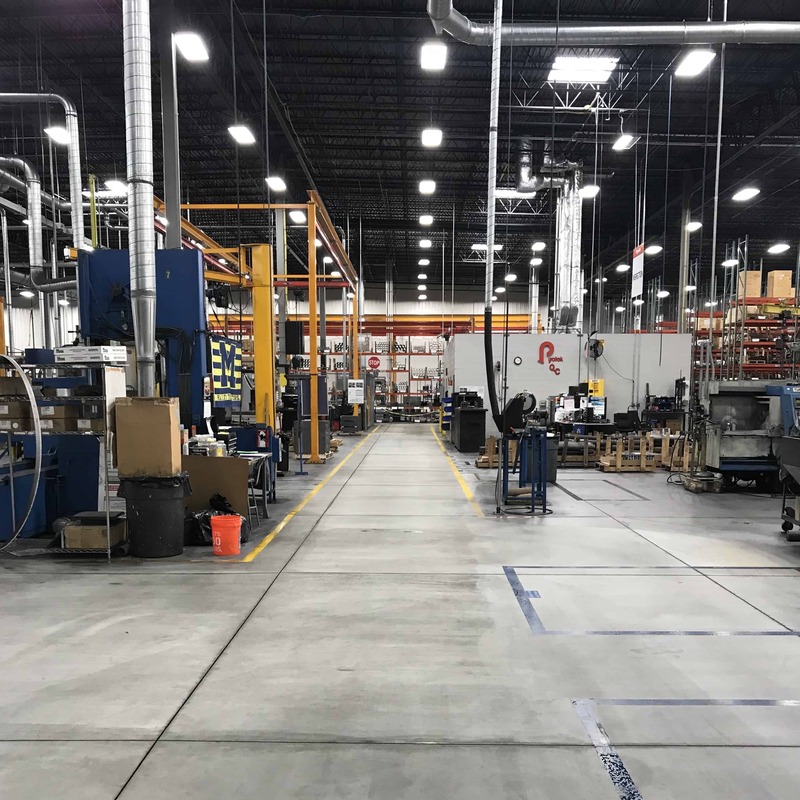 We got our start with commercial projects and have successfully installed flooring systems for industries ranging from the food and beverage to medical to government and military. Ready to Contact Us for a Quote? Good quality, works well with schedules, very flexible, and problem solver. Tom was very helpful, giving recommendations on what would be best for our unique situation. They were on time, completed the project as expected and had great follow up. Would recommend.